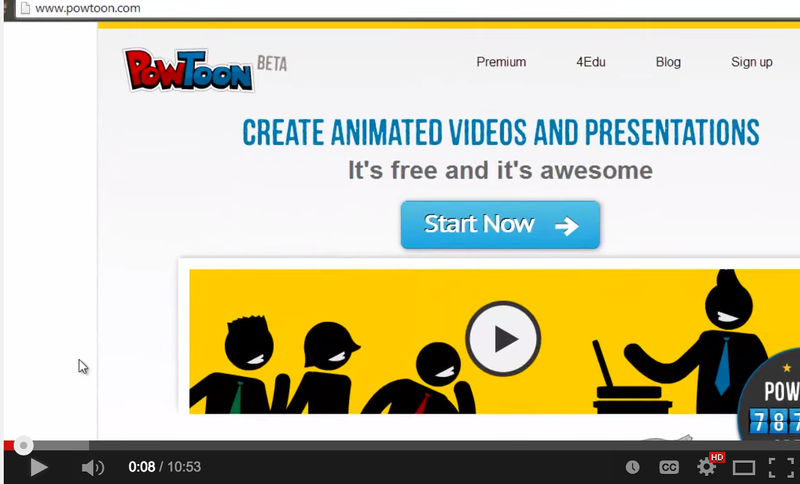 Looking for some good web tools to help you create educational whiteboard animated videos? The tools below have you covered. 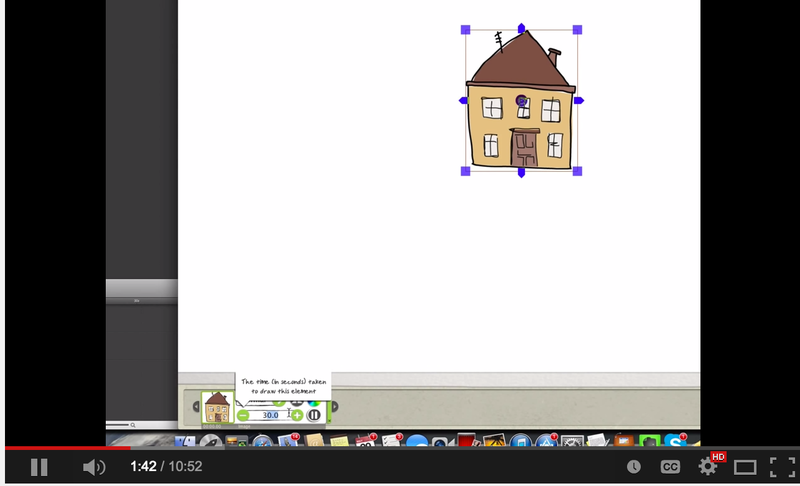 These are some of our favourite options when it comes to whiteboard animations. You can use them to create a wide variety of educational video materials including explainers, tutorials, screencasts, step-by-step guides and many more. Bear in mind though that these platforms are not totally free. The first two offer a free trail and the last one has a basic free version with very limited features. You may want to check them out and see if they work for you.